Gephardt Daily and you can make a difference. Join us in helping families from around the Salt Lake Valley through donations to the Unified for Families Project. 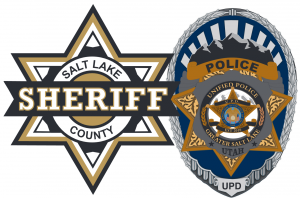 On December 19, the Salt Lake County Sheriff’s Office, Unified Police Department of Greater Salt Lake and Gephardt Daily are combining forces to bring the warmth of the holidays to those in need. In years past, officers from the public safety agencies served their communities by using donations to purchase food and clothing. Unfortunately, due to a sudden budget shortfall, the funding to assist these families and their children is unavailable. They need your help! Together we can change the outcome by funding an event so big that families throughout Salt Lake County will know we care. 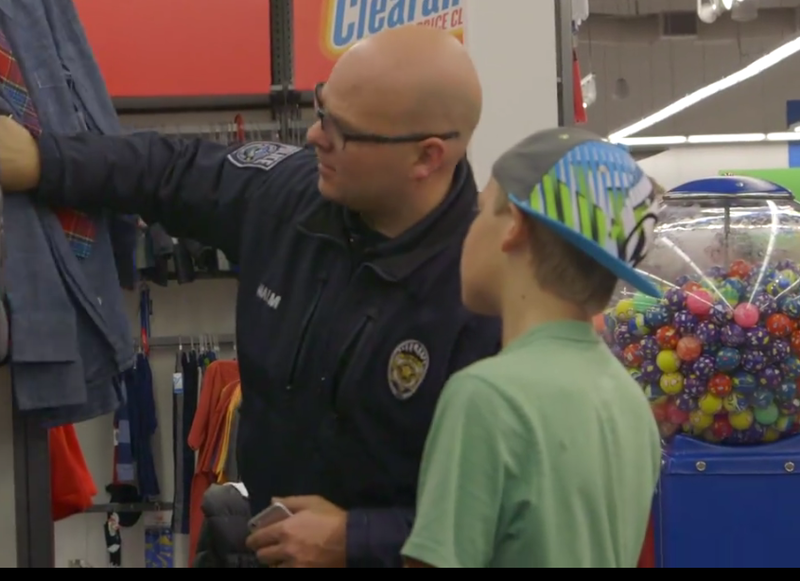 Last year, officers and staff escorted families to stores such as Famous Footwear and Old Navy to let the children choose their own apparel and shoes, helping them stay warm and clothed during the year. We at GephardtDaily.com want to share in the joy of giving by sponsoring this GoFundMe campaign. Join in the excitement of giving this holiday season.